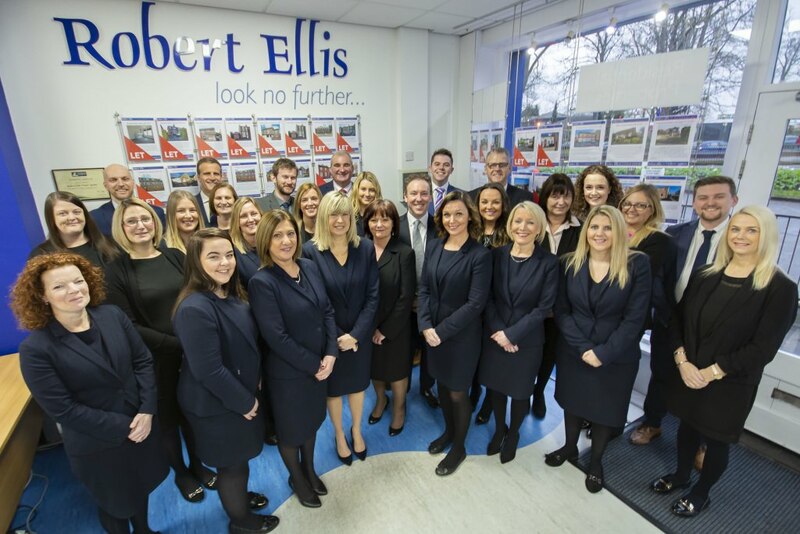 Robert Ellis estate agents was founded in 1988 with the inaugural branch on “The Green” in the centre of Long Eaton. Since then the company has gone from strength to strength to become the most recognised brand of estate agents in the West of Nottingham. A quarter of a century later the sales branch of Robert Ellis moved across the road to an even more high profile position on Derby Road facing traffic and pedestrians from many angles. Illuminated windows display all of our properties & houses for sale in Long Eaton and the surrounding area offering everything from first time buyer homes to larger family houses with land and everything else in between. 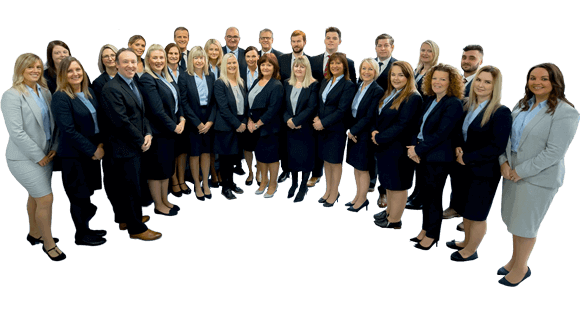 Our Long Eaton sales team are dedicated to providing you with the best possible service in every aspect of buying and selling. If you would like to arrange an appointment with one of our experienced local valuers, please give us a call today or pay us a visit at our branch and we will be happy to help you with whatever you need. We also have “in-house” mortgage advisors who can offer you friendly professional advice. Whether you are buying for the first time or you have bought and sold before, call or pop in to arrange a cost of moving appointment.